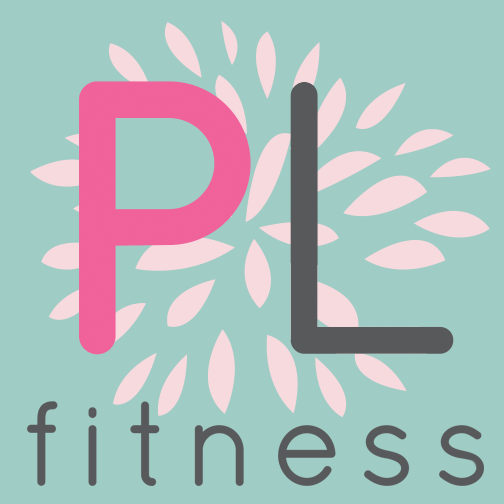 Start taking classes at Powerlady Fitness and other studios! Powerlady Fitness offers women's fitness classes in Atlanta including cycling, yoga, kick boxing, Pilates and Zumba classes. Powerlady Fitness is located in the Toco Hills shopping center in Northeast Atlanta. This class was a lot of fun! A little informal, but I think that's a good thing! Goldie was the most enthusiastic and happy instructor I've had! Great place but the class was a bit too slow. It was a great class, the participants were just a little older than I was expecting. A fun class though! Great instructor, lots of energy! So fun and definitely a great workout! Great for injuried athletes or someone just grtting into fitness. Locker room and equiptment available after workout.